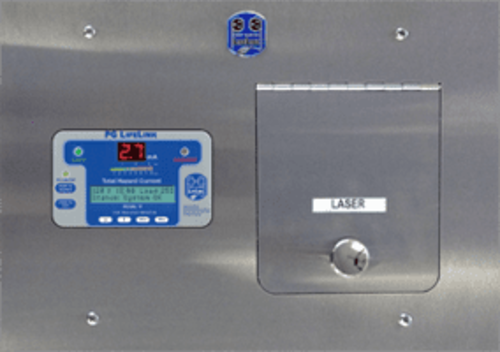 Laser Outlet Modules provide a convenient and safe power interface for portable laser devices used in operating rooms. A flush mount design includes a durable stainless steel front with a hinged door covering the laser receptacle. 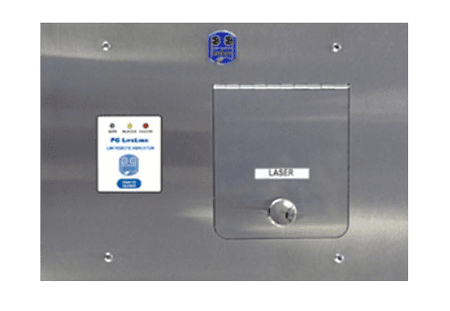 Model IPL Isolated Power Panels standard configuration includes a Programmable Logic Controller (PLC) system working in coordination with PG LifeLink Laser Outlet Modules. 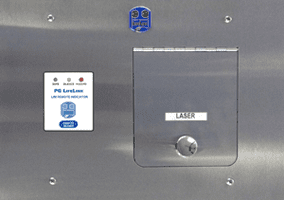 This system protects against accidental overload and allows power to be selectively provided to the location needed. 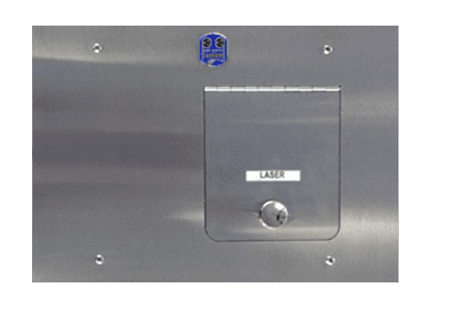 The outlet is energized by opening the receptacle cover, activating the contact switch and signaling the panel PLC to power the circuit. Once energized, the circuit is powered until the device is disconnected and the cover is closed. The number of isolated power outlets powered simultaneously is determined by the transformer capacity. The PLC protects against overloading the panel transformer. 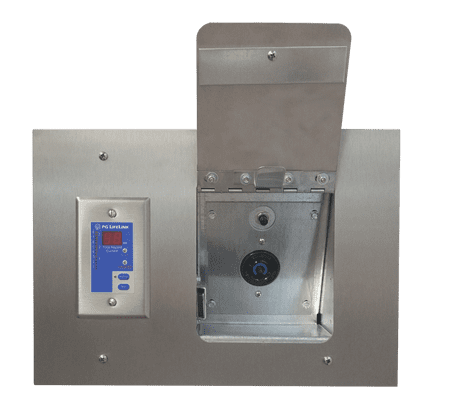 Model DLO-R Outlet Modules include a DRA-1V Remote Annunciator that contains similar indication and functionality as found on the front of the Mark V LIM. Features include alarm indication as well as real-time THC display, silence and self-test functions. Model VLO-R Outlet modules include all the same indication and functionality as found on the front of the Mark V LIM. 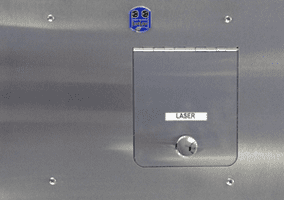 These features include basic alarm indication as well as real-time THC, silence feature and system status display. The DRA-VS provides remote access to system logs, configuration settings, and error codes. 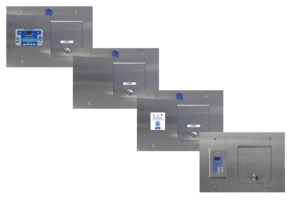 Model LO Outlet modules located in the operating or procedure room are used in conjunction with panels that do not include the lockout feature. 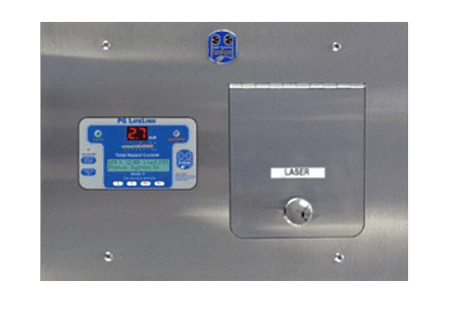 This module is specified when an IPP, IPX or IPD (Enhanced Panels) or IDP, DIDP or XTLD (Standard Panels) with high volt output are located in the operating room and a remote annunciator is not required. Note: When laser receptacles are not installed in a wall but instead incorporated in an equipment boom, a separate Remote Annunciator is required. (See Remote Annunciators for options.) In such installations, it will be the customer’s responsibility to install a circuit switch. Contact PG LifeLink for more information.